The Lord Bishop of Winchester To ask Her Majesty’s Government what estimate they have made of the number of overseas students, excluding EU students, coming to study in the UK over the next five years. Viscount Younger of Leckie In Autumn 2015, as part of the Spending Review and Autumn Statement, the following estimates were published, based on forecasts by English universities. These forecasts only include English Higher Education Institutions and do not separate out Home and EU students. The Lord Bishop of Winchester To ask Her Majesty’s Government what assessment they have made of the number of overseas students coming to study in the UK over the last five years, and the impact of any decline in that number on the UK economy. Viscount Younger of Leckie The table below shows that the number of Non-EU students entering UK Higher Education Institutions (HEIs) over the last five years. Entry data for 2015/16 and 2016/17 are currently unavailable. 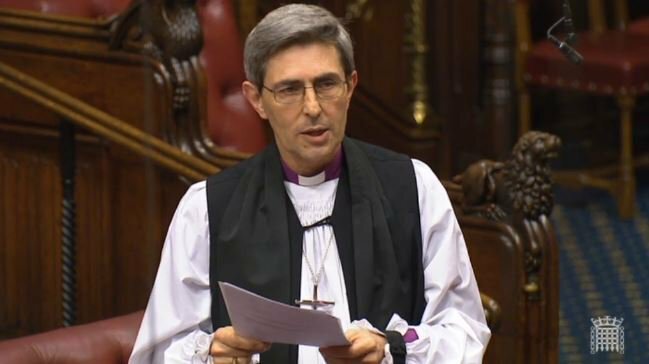 The Lord Bishop of Winchester: To ask Her Majesty’s Government what assessment they have made of the financial contribution of overseas students to the UK economy. Lord Young of Cookham:The Government estimated in 2013 that overseas students (EU and non-EU) in higher education in the UK contributed £9.7 billion to the UK economy in 2011, through tuition fees and living expenditure. The Department for Education will publish a new estimate of the total value of education exports to the UK economy shortly, based on data from 2014. This will include updated estimates on the financial contribution of overseas students.